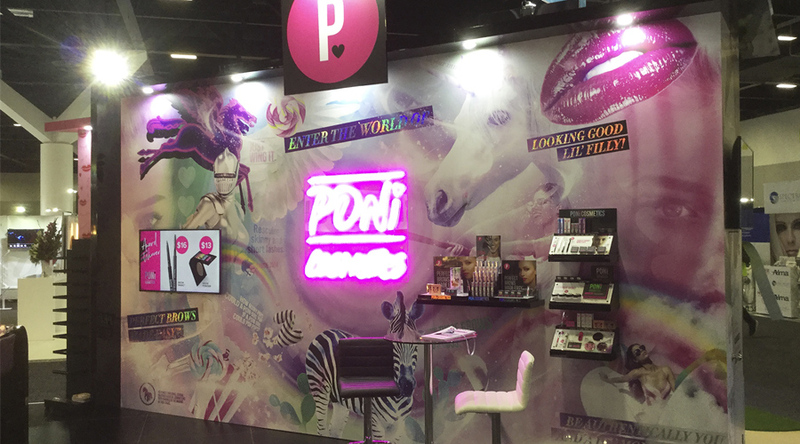 DID YOU KNOW YOUR BRAND COULD LOOK THIS EFFECTIVE? 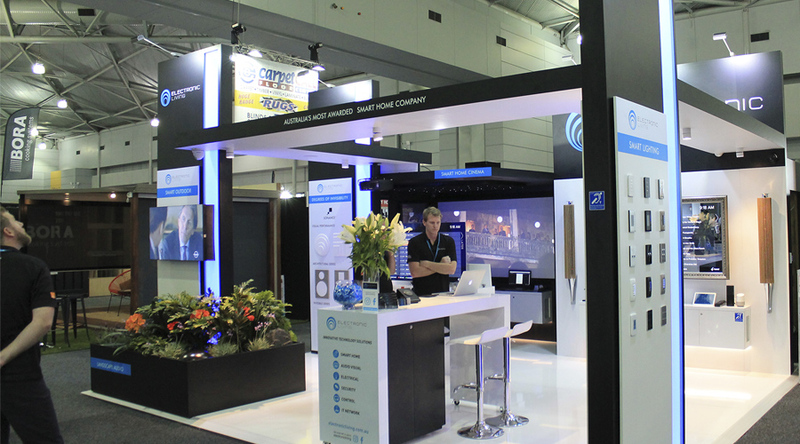 icatchers would like to share a selection of our recent client projects chosen by our team. 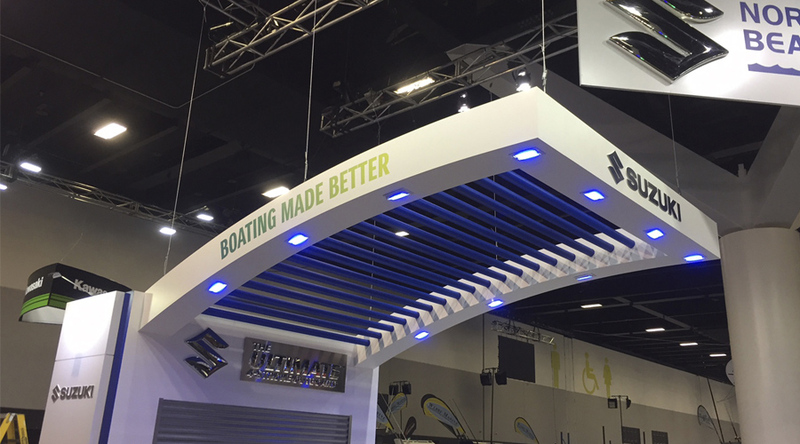 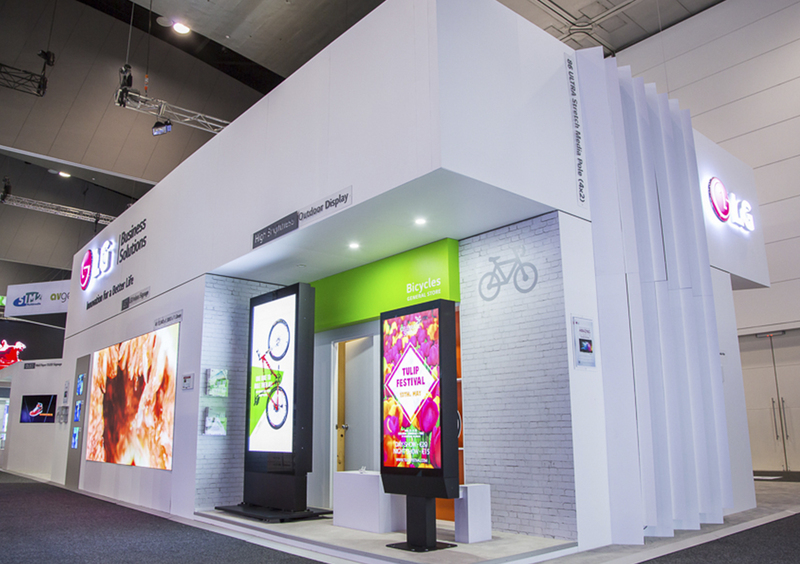 Please enjoy your journey through these custom exhibition displays and discover how you too can continue to build success for your Brand. 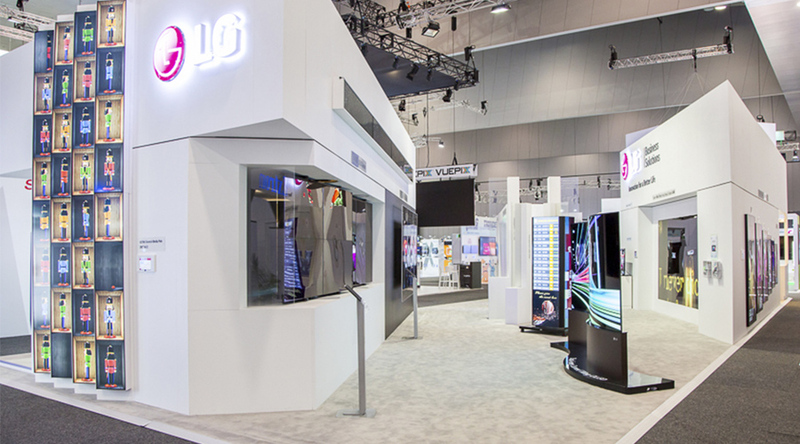 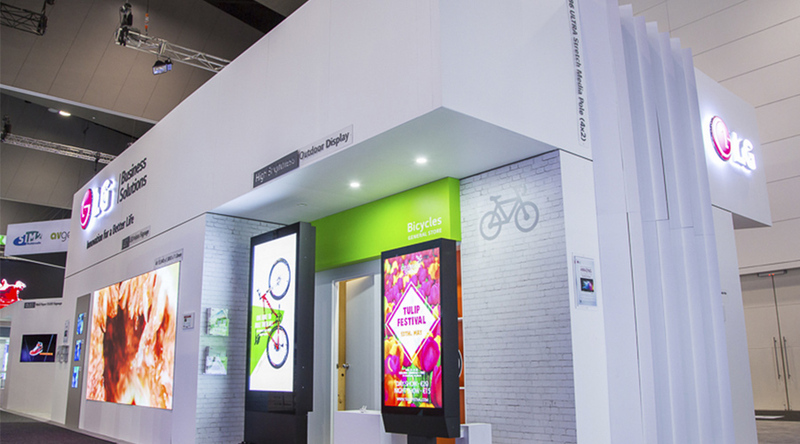 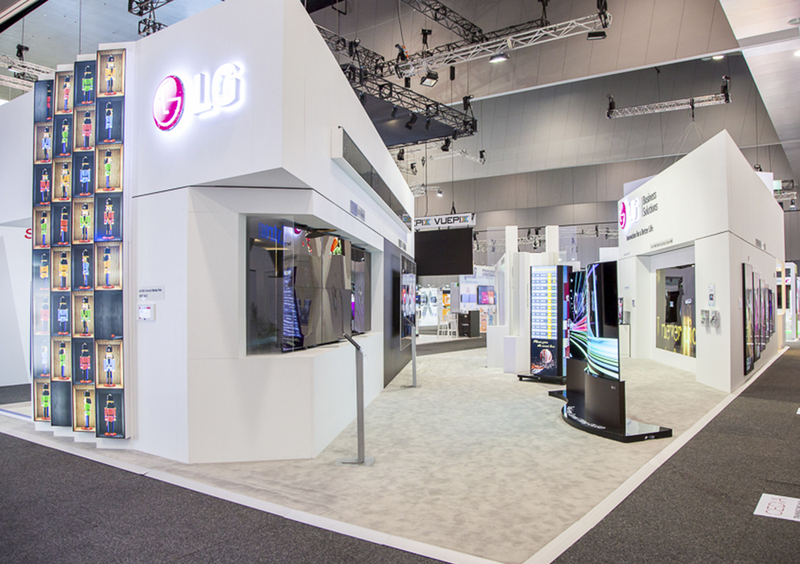 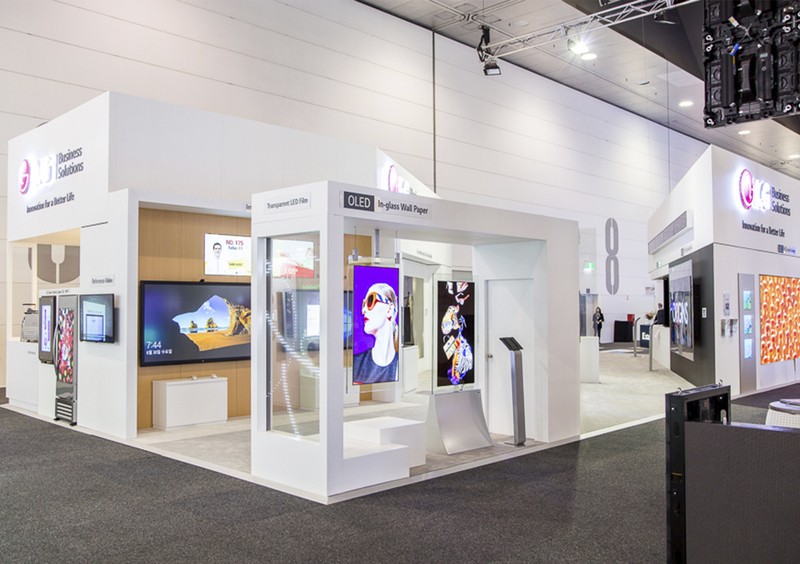 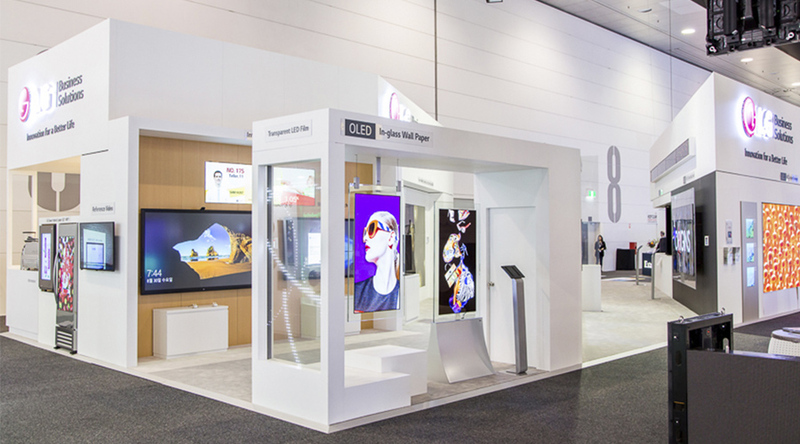 LG designed a bright and spacious custom built display to showcase the very latest in electronics featuring the OLED Dual View Curved/Flat Screens and ULTRA stretch signage. 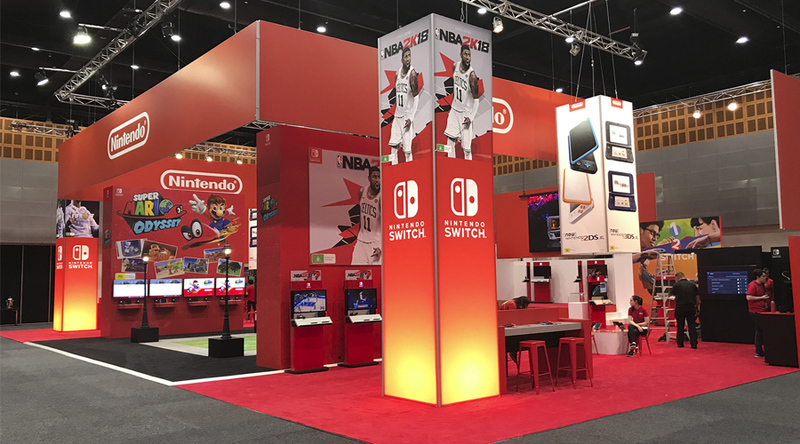 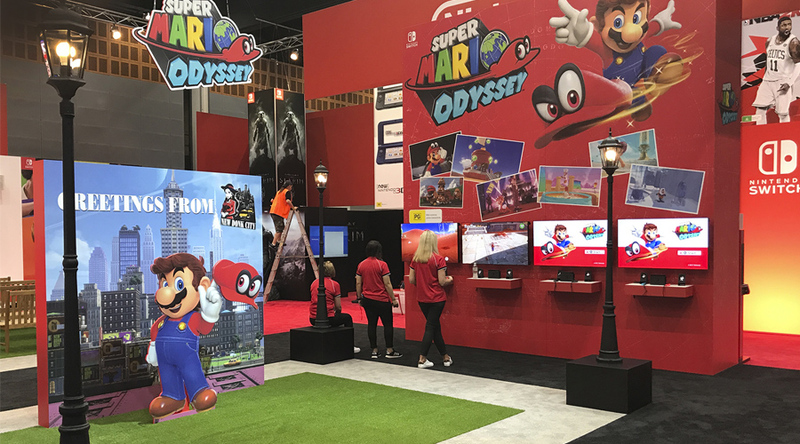 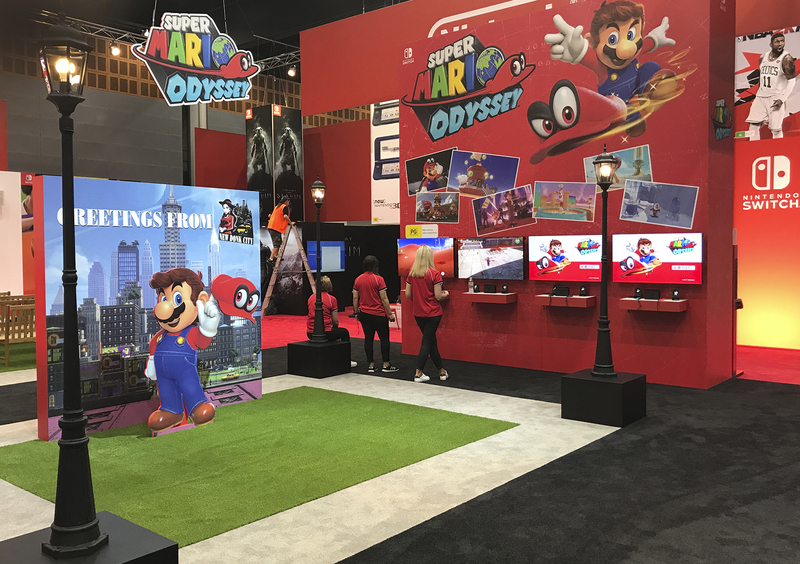 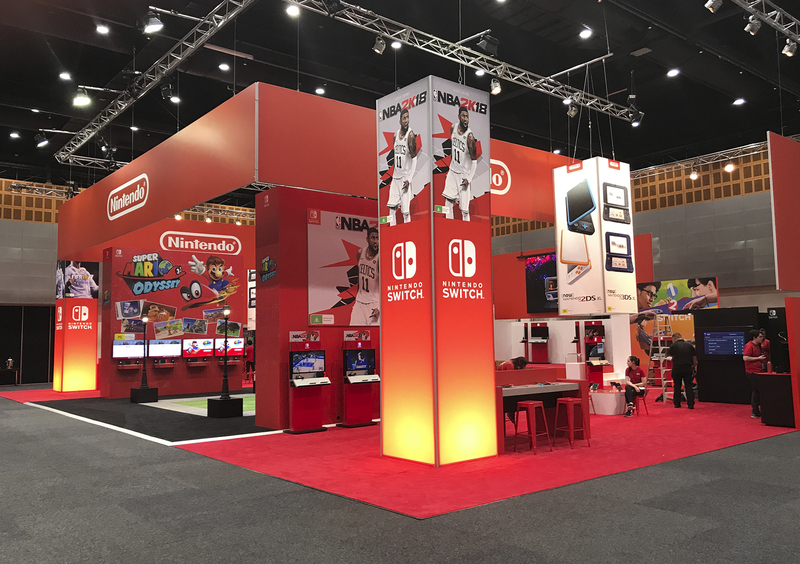 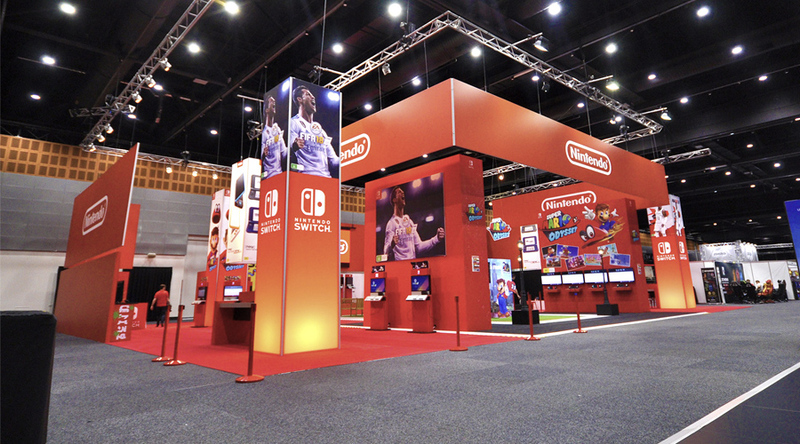 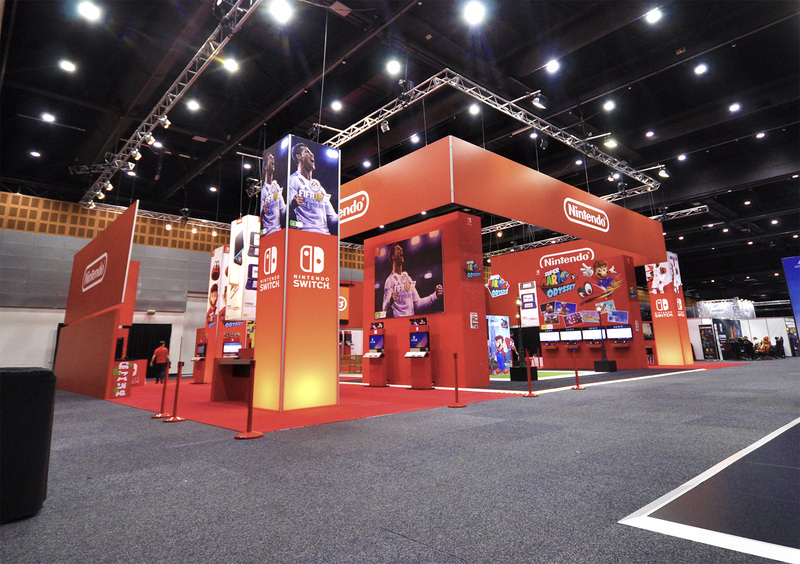 Visit Mario in this big, bright custom stand complete with active gaming consoles that showcases the new hybrid game Nintendo Switch and the latest Super Mario Odyssey adventure! 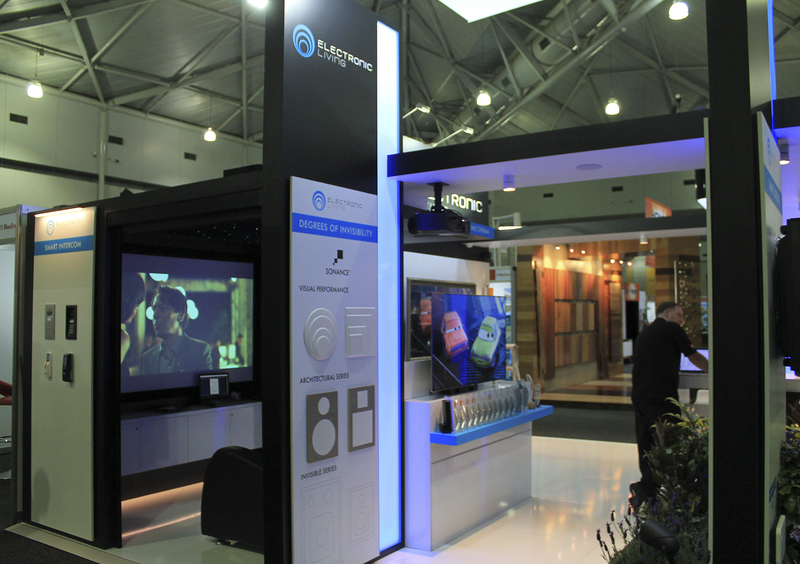 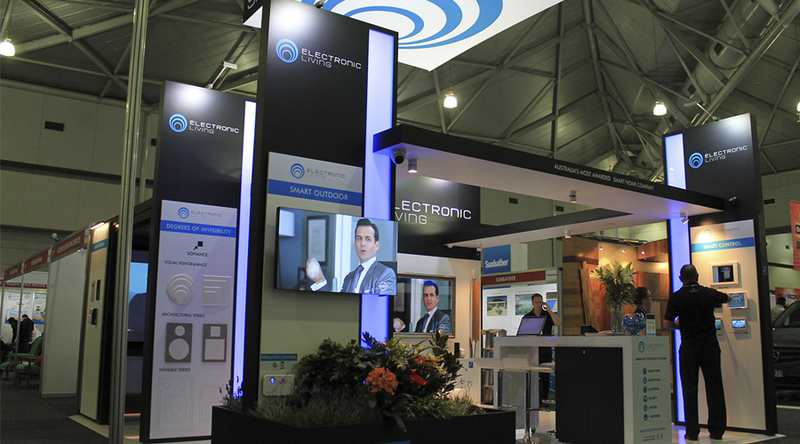 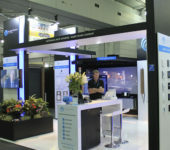 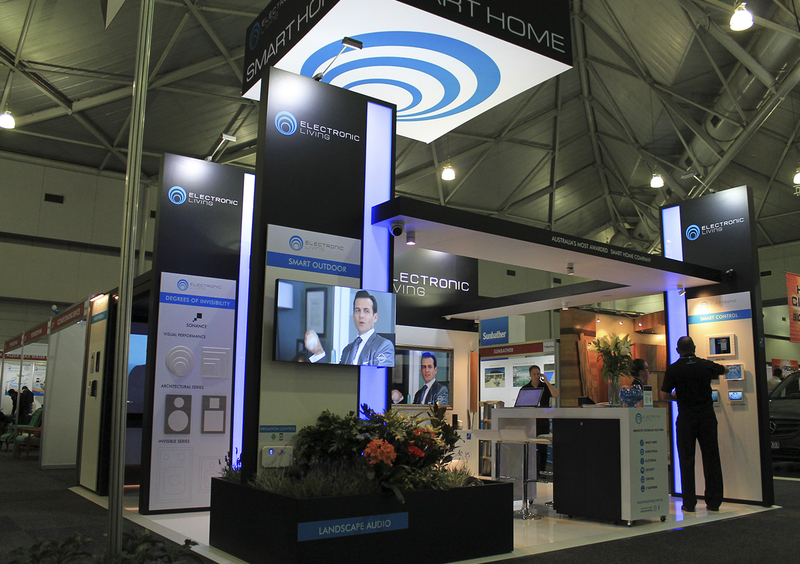 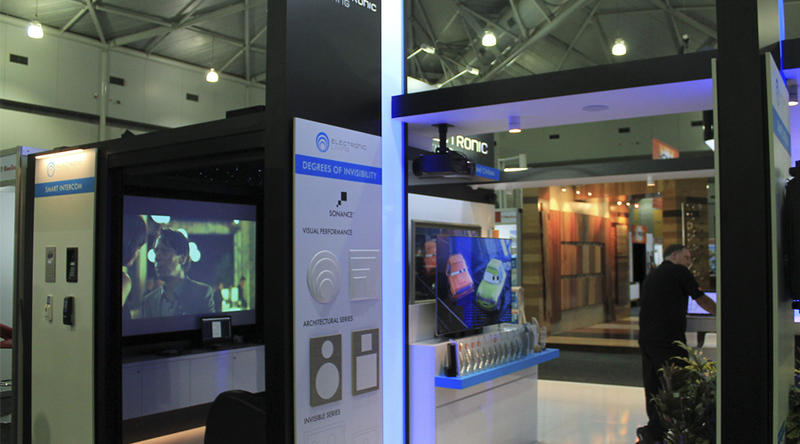 Electronic Living, a very cool tech savvy company, commissioned icatchers to design and construct a clean, bright upmarket custom display showcasing brand awareness and the latest in modern home living concepts and technology. 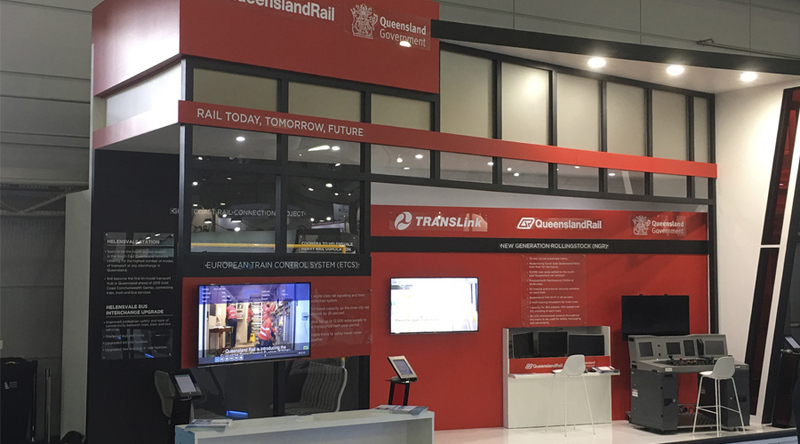 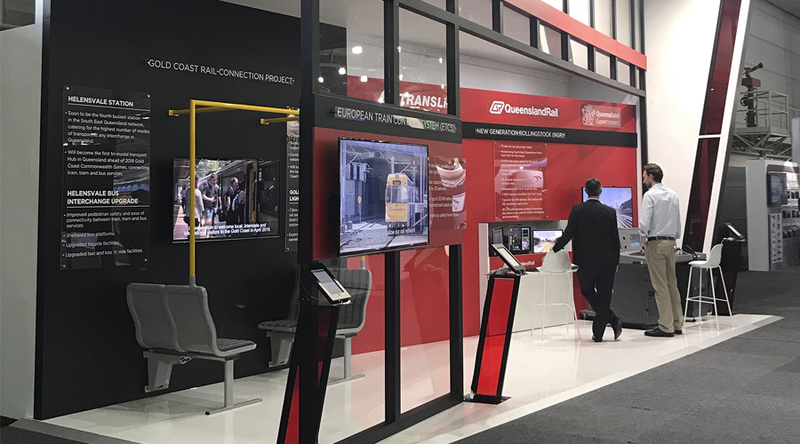 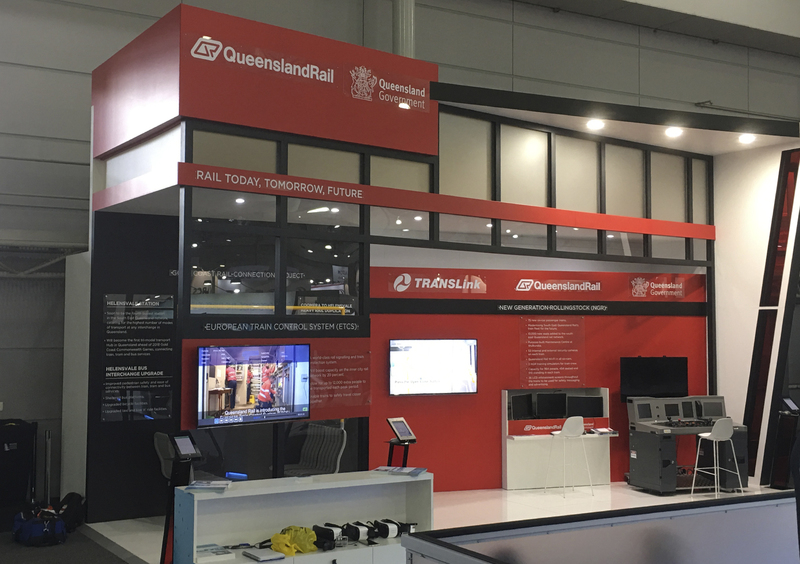 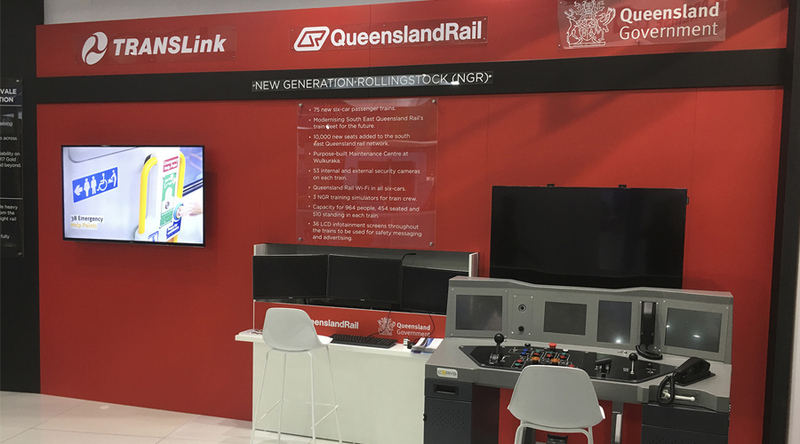 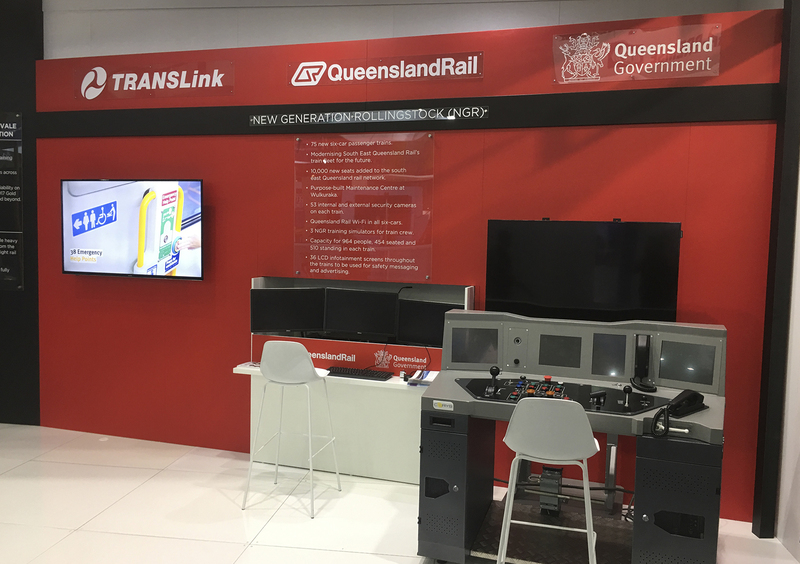 The QR display this year delivered a strong statement about quality, Innovation and the Gold Coast Light Railway. 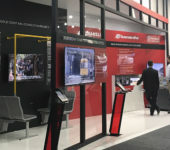 A driver training simulator was also featured to highlight QR as a strong employer of the future. 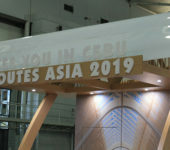 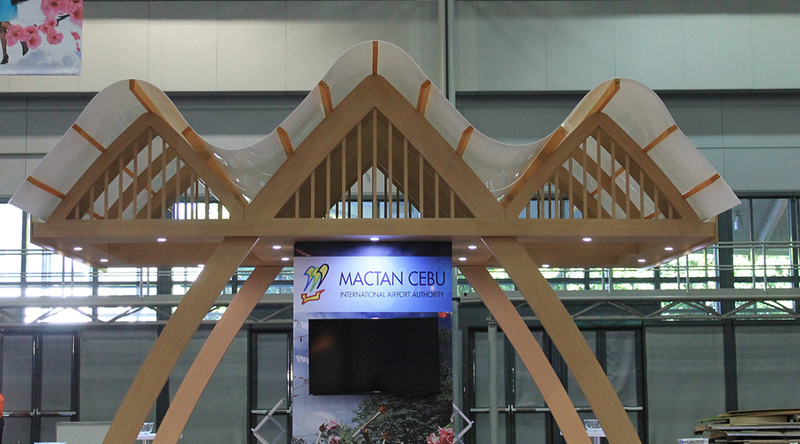 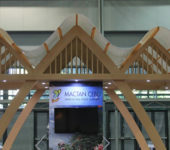 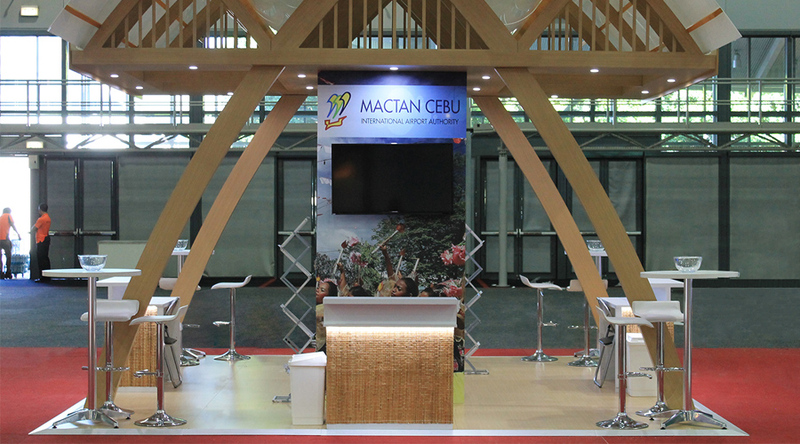 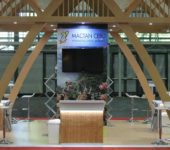 The construction of this beautiful stand was designed to replicate one of the world’s largest supporting structures made entirely of glulam timber at Mactan-Cebu International Airport. 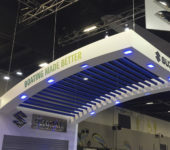 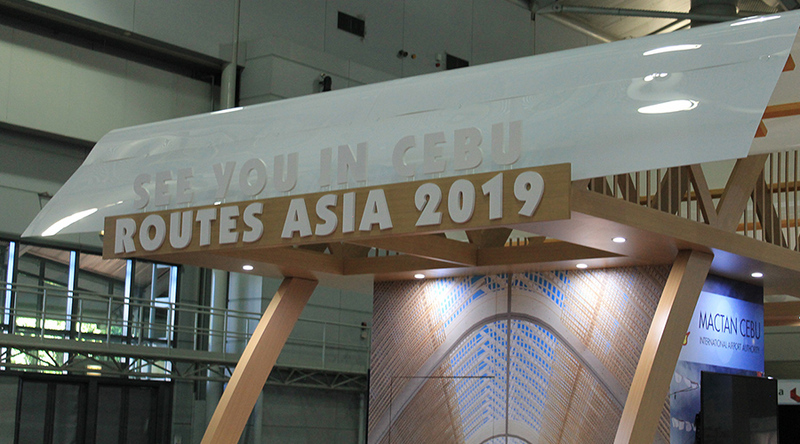 The dramatic undulant roof structure feature reflects the friendly culture of the Philippines and definitely stood out at the recent Routes Asia 2018 conference. 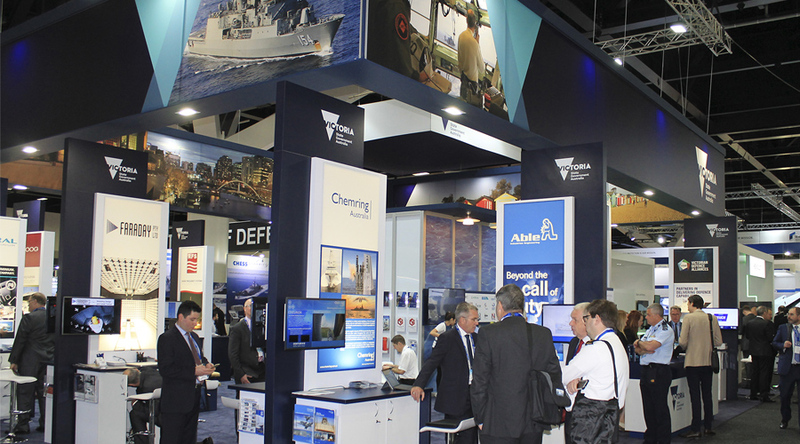 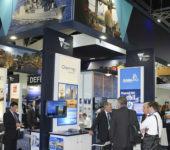 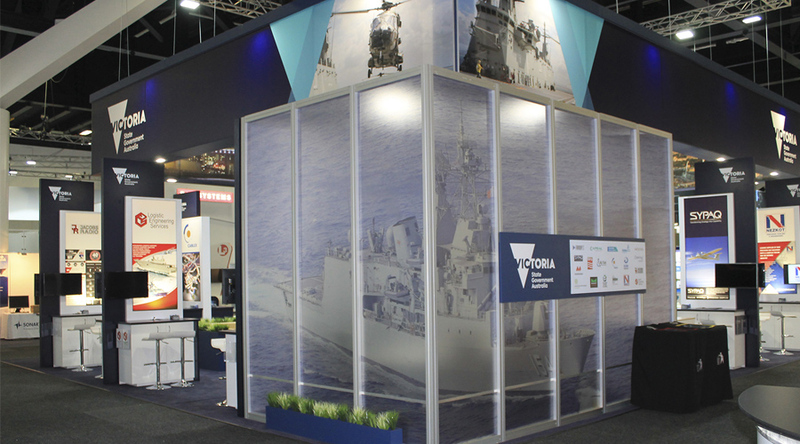 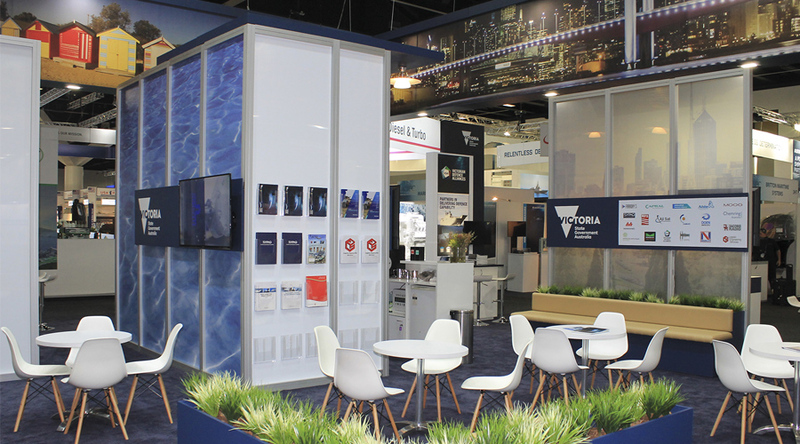 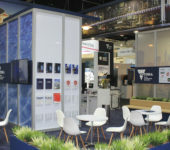 A large diverse, modular and practical large custom display recreated to show many dimensions and configurations that reflect Victoria’s defence industry excellence complimented by strong visual signage. 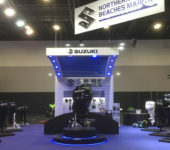 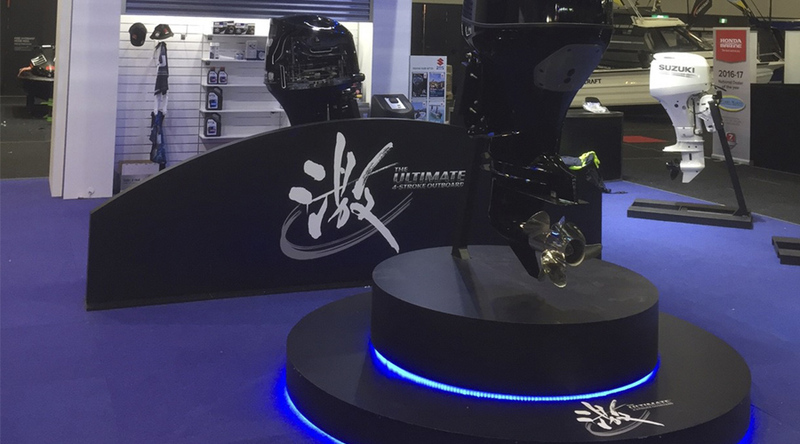 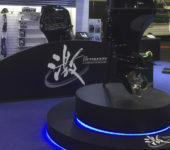 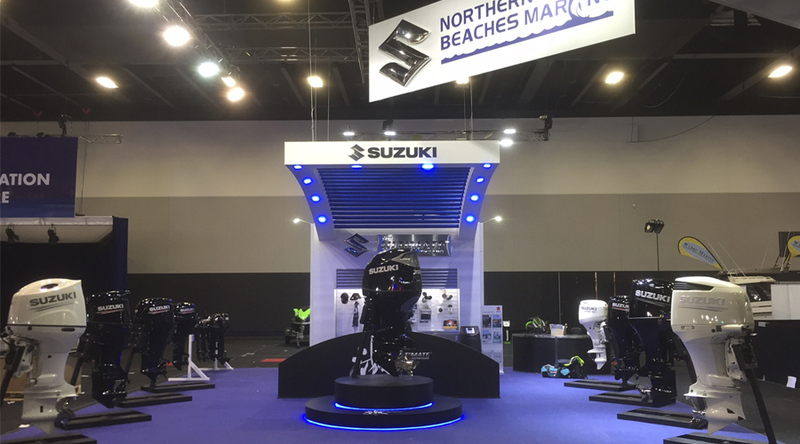 A work of art, this design showcased the release of a new 4 stroke motor – N1 by Suzuki. 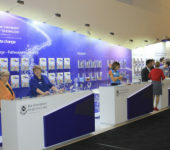 The emphasis was on lighting and brand awareness complete with a controls display to highlight the new product. 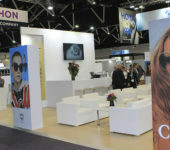 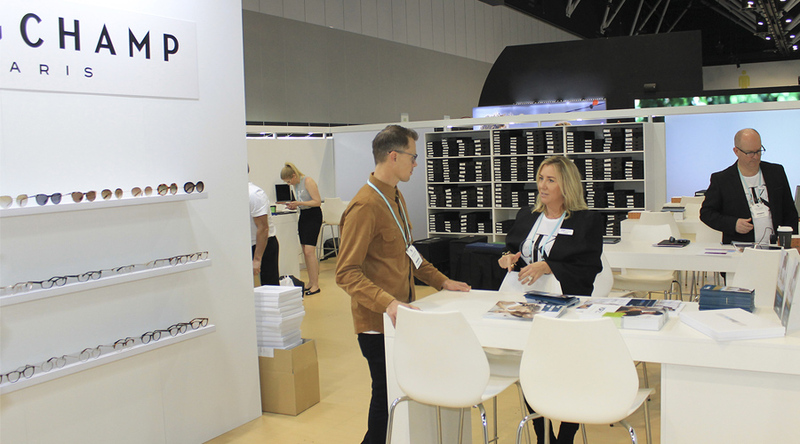 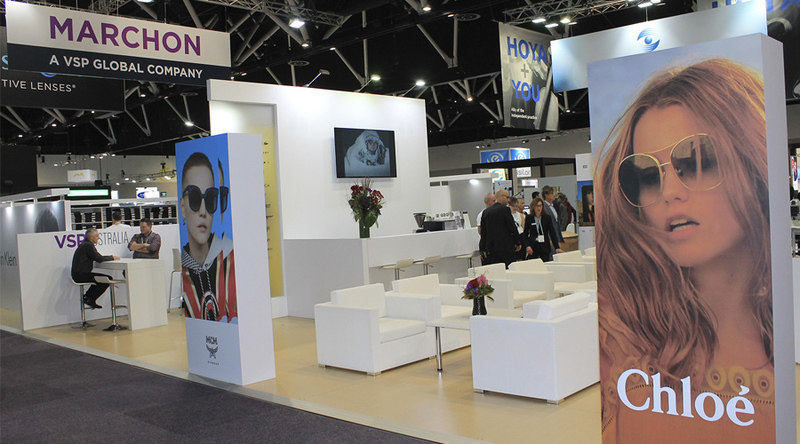 Brand exposure was the key message for the General Optical stand using large imagery in this multi-functional space with glass cabinets used to display all fashion frames with clear branding for customers to browse through. 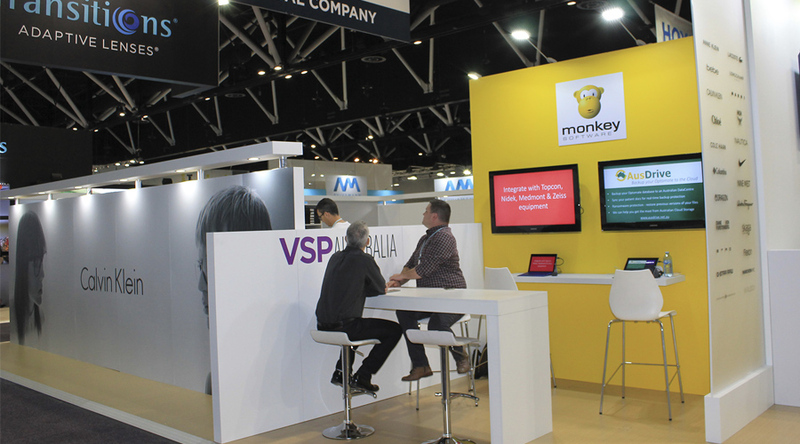 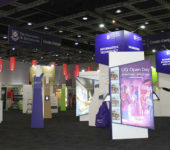 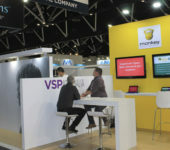 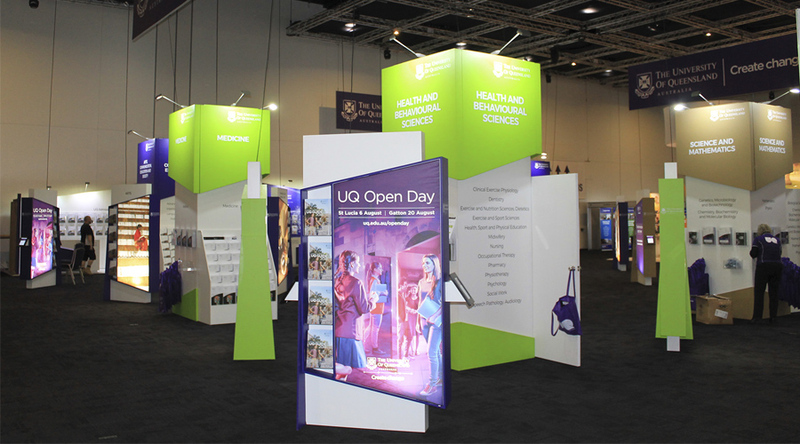 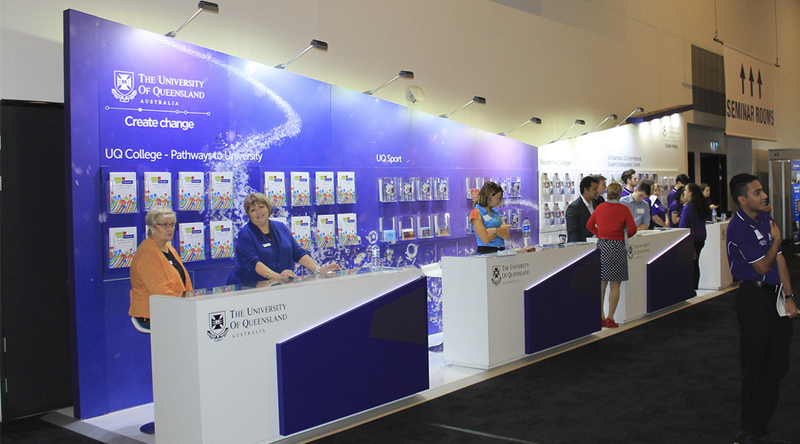 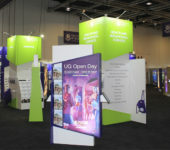 The strength of the UQ brand in the tertiary education space continued with this clean, concise and information driven display and scored top marks at TSXPO in Brisbane recently. 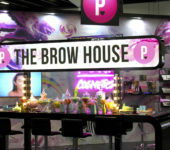 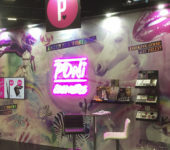 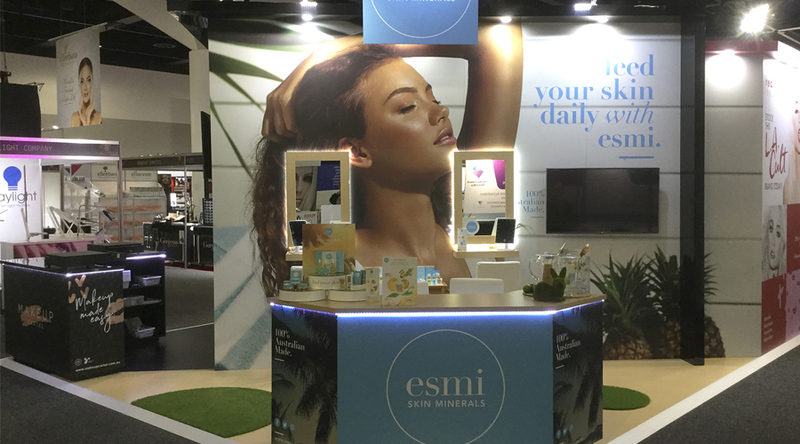 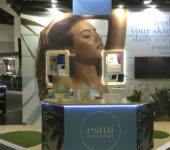 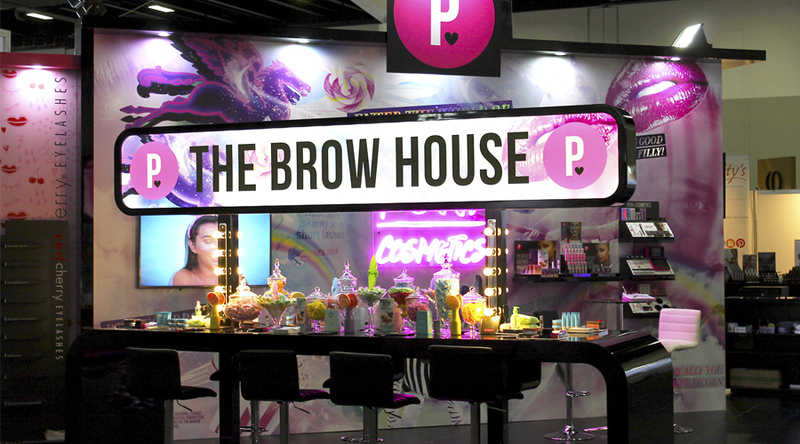 Our brief was to design and build a fun, vibrant and colourful custom display whilst remaining sophisticated and on brand message as our client showcased 4 diverse brands at the Sydney Beauty Show. 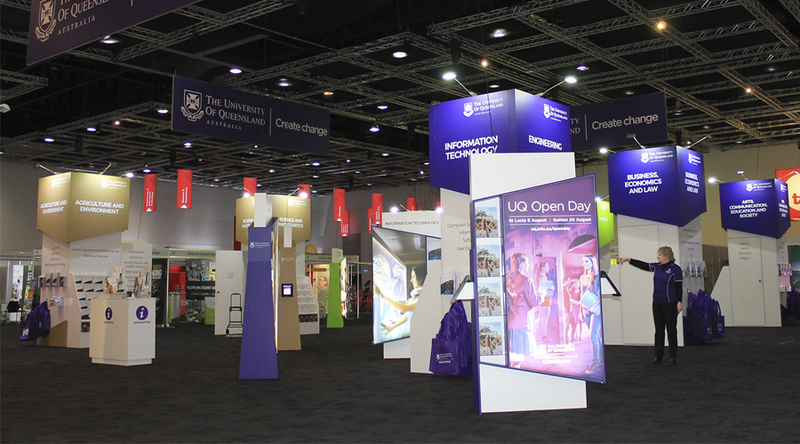 Want to know more about how icatchers can help you achieve your goals?